A.W. 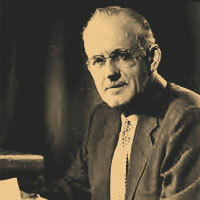 Tozer was a faithful man of God leaving us with soul-searching Biblical messages and his powerful writings such as The Pursuit of God and The Knowledge of the Holy. 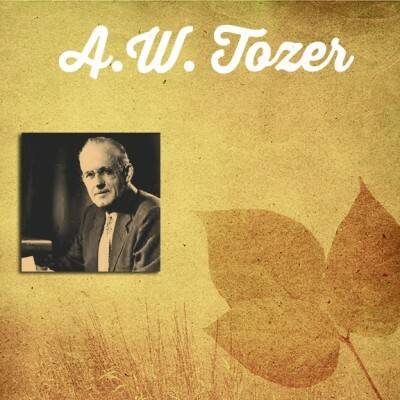 He was a pastor for over 30 years in the Christian & Missionary Alliance denomination. The majority of the A.W. 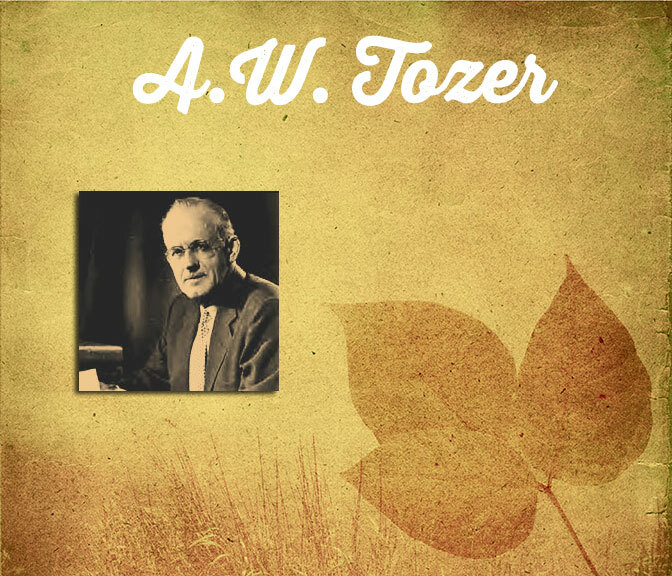 Tozer sermons we have on this site are from a series he preached prior to writing his book, The Attributes Of God. More sermons should be coming soon from that series and other recordings on hand.